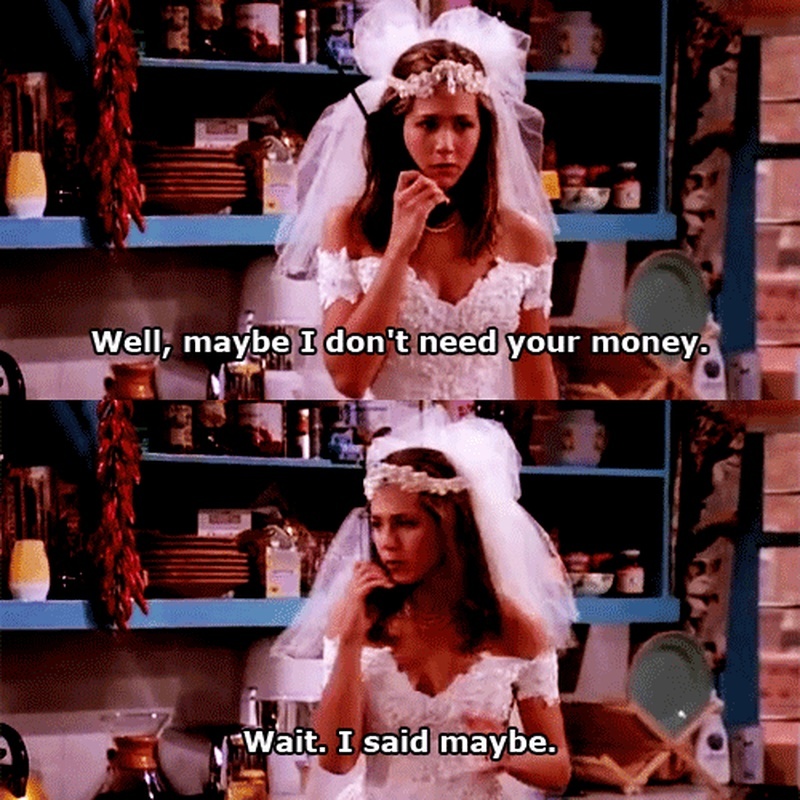 If your wedding day is coming up, you have a new BFF you can bank on! (No silly, we are not talking about the parlour-wali aunty, we are talking about us!) With tips, tricks and so much more, we are sure to help every bride with her wedding planning. When it comes to wedding planning, budget is one of the most important topics and today we will talk about just that! While you plan your wedding and decide on a budget, it is important that you include every expense to avoid any last minute hassles. We have a list of ten hidden costs of a wedding that you must check out before you finalize the budget. Most venues and vendors charge extra if your event runs over time. So if the party extends till the wee hours of the morning or if your party gets a little more exciting, you must take into the account that the vendors (band, caterers etc.) and venue may charge extra money per hour. Well, may seem like a minor one but when you include all your chachas and chachis and friends, you will know what we are talking about! Unless you plan to go eco-friendly and send only e-invites, you might want to take this into your wedding budget! If you want any last minute changes, your designer may charge extra for it. Once the dress is done and delivered, alterations are usually not allowed. We would suggest you to take a good look at it when you try it on so as to avoid this expense. However, if you do want changes, you can always get it done for a little extra money. It’s best not to have any surprises on the big day, when it comes to makeup & hairstyle. Along with the dress trial, you should also opt for a makeup trial to cross-check if the look on your mind matches it and whether the products suit you. Well, you couldn’t do without this, could you now? It’s time to sit down and fix those numbers and figure out how much extra you have to shell out for the venue and other services. Often times, the service providers can help you with tips and tricks to save the big bucks! Most venues charge cleaning fees and you must include it in your wedding budget. They may also take a security deposit for any possible damage. While it’s unlikely that you will trash the hotel, it’s always good to stay safe and keep aside some extra money for mishaps. You might need a few shots for this one! If you are serving alcohol at your wedding or any other pre-wedding ceremony, the venue may charge a corkage fee per bottle. They also sometimes charge bar handling charges and these expenses must make it to your wedding budget. If you are getting your own caterer, the venue may charge a royalty per plate. From marriage to alcohol – you will need a license for quite a few things. If you are planning to get a band or DJ for the big day, you will need to pay for the license unless the venue has one and doesn’t charge extra for it! Servers, organizers, decorators and service providers – a lot of people have come together to make this day successful and it’s only fair that you tip them! Extra invites, emergency dresses, extra decor – an emergency fund can take care of it all. You never know what might crop up all of a sudden. It’s best to stay prepared for any unforeseen circumstances. When we say emergency fund, we do not mean that it should look like a Swiss bank account. Just enough to cover bare essentials! This article will help you host a celebrity-like wedding on a budget! Also check out our advice on wedding venues and their hidden costs! Here are some tips on choosing the perfect wedding venue!